The Trust depends entirely on its own resources and receives no public money. Your support is essential to our continued efforts. There are a number of ways you can help the Trust – by becoming an Annual or Life Friend (£30 annual subscription, £400 life membership), or making a donation. Friends receive newsletters and advance information about lectures and seminars and other activities, including our development plans. 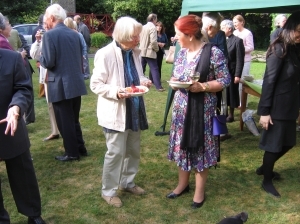 As part of the ‘family’ they are invited to our traditional Summer Garden Party and other social functions, and are always welcome to visit the Trust. We also highly value help from our Friends in providing ideas, contacts and advice, as well as financial support. Recent improvements at the trust include the installation of a new AV projector and screen for our lecture room, thanks in part to the generous support of our Friends. UK tax payers can, at no extra cost, help the Trust further by completing the gift aid declaration on the Friends form. To pay by credit or debit card, please follow the secure link below and fill in your details. Please email confirmation of payment, fill in a Friends Application Form and email or post it to the Administrator. 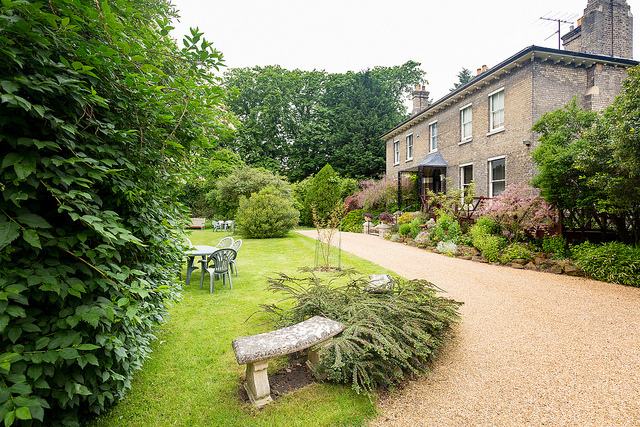 Our work has attracted a number of volunteers, donors and close associates, but recent improvements completed at our premises, and plans for future expansion have led us to establish a more organised network of contacts and supporters through an association of Friends. We hope that those who are interested in the academic work promoted by the Trust, or more generally in the history and culture of the countries covered, will become Friends, whether they live in the UK or overseas. 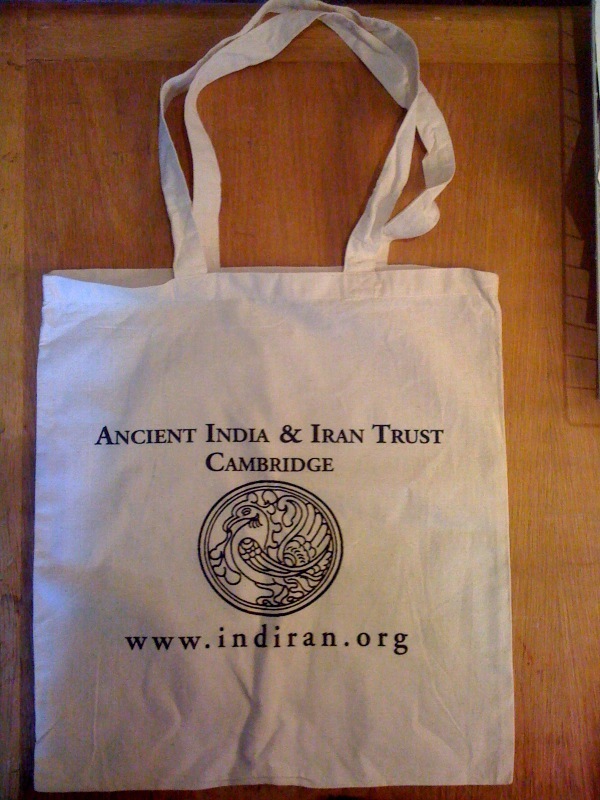 We also have merchandise available for sale: our attractive and environmentally friendly cloth bag – a bargain at only £2 (plus postage and packing).